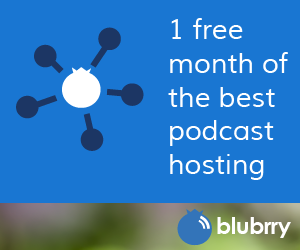 Creating a podcast network doesn’t have to be difficult. Mike and MacKenzie talk about how to get one setup in PowerPress on this episode of the PowerPress Podcast. 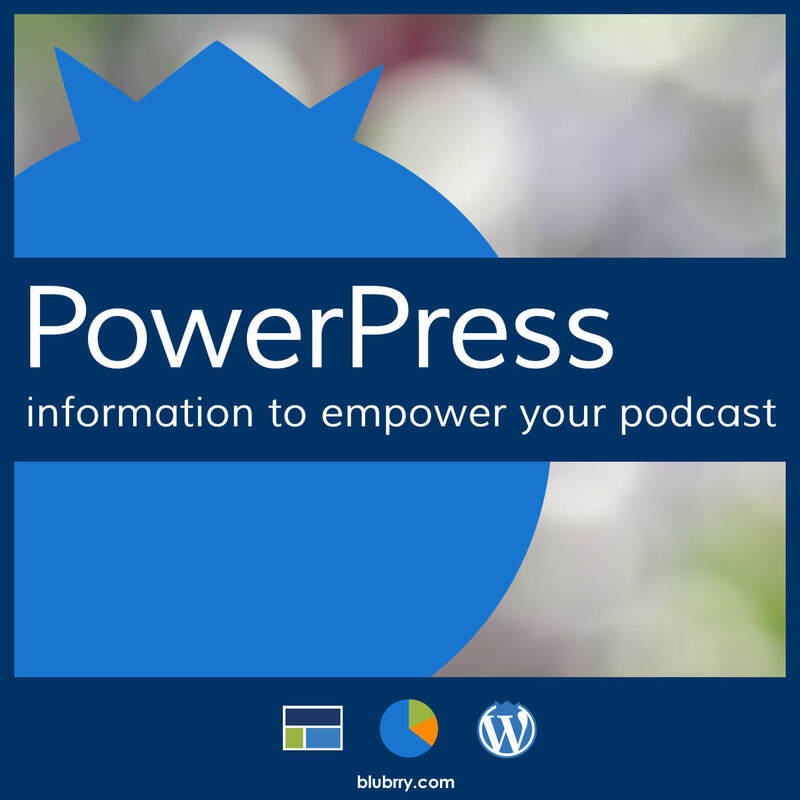 Categories, channels, taxonomies and a whole lot of other decisions are discussed to help you get a better idea of how to start a network easily with the help of PowerPress. Early in the show Mike brings up an article he read that mentioned a podcast host passing away – which got them thinking, what happens to your show after you’re no longer around? For a rather sad topic, they keep it fairly upbeat. They wrapped up the show talking about ending a show when it becomes to much work. Recently Gimlet Media decided to end one of their shows which sparked lots of conversation. Thanks for listening and go subscribe to the show!